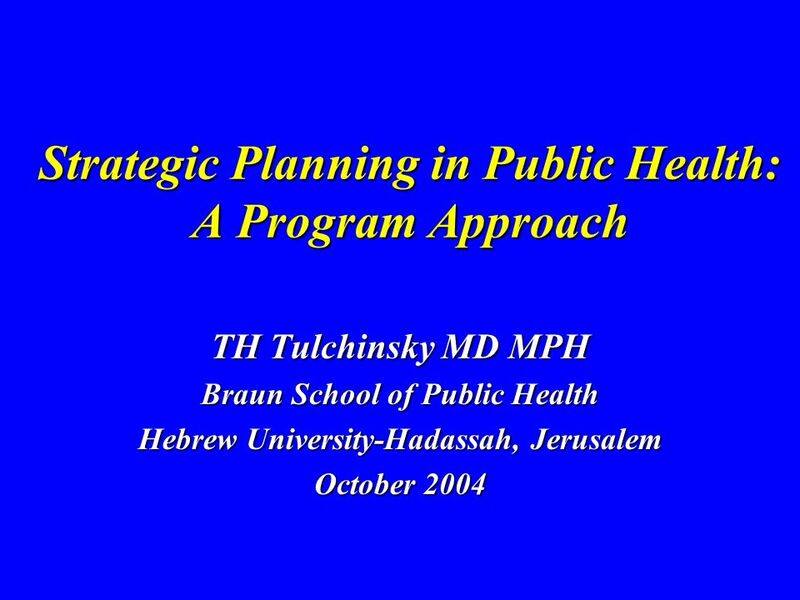 Strategic Planning in Public Health: A Program Approach TH Tulchinsky MD MPH Braun School of Public Health Hebrew University-Hadassah, Jerusalem October. 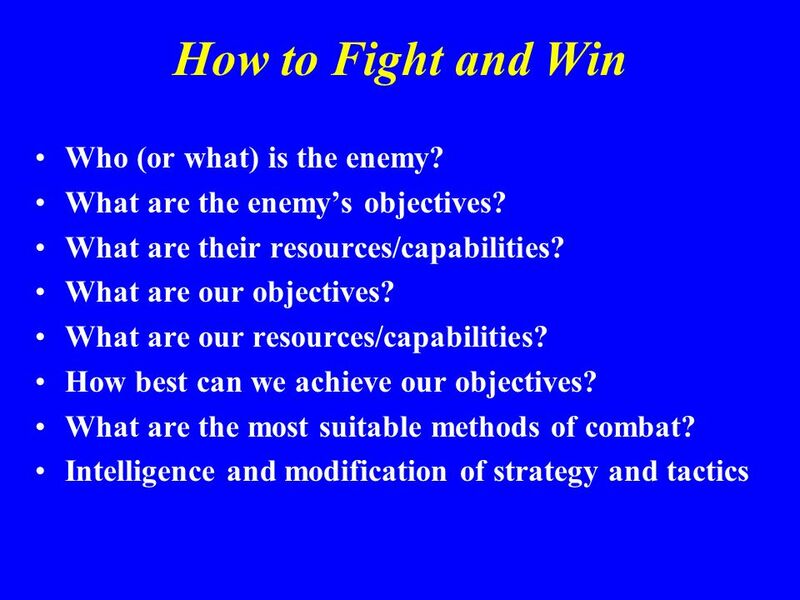 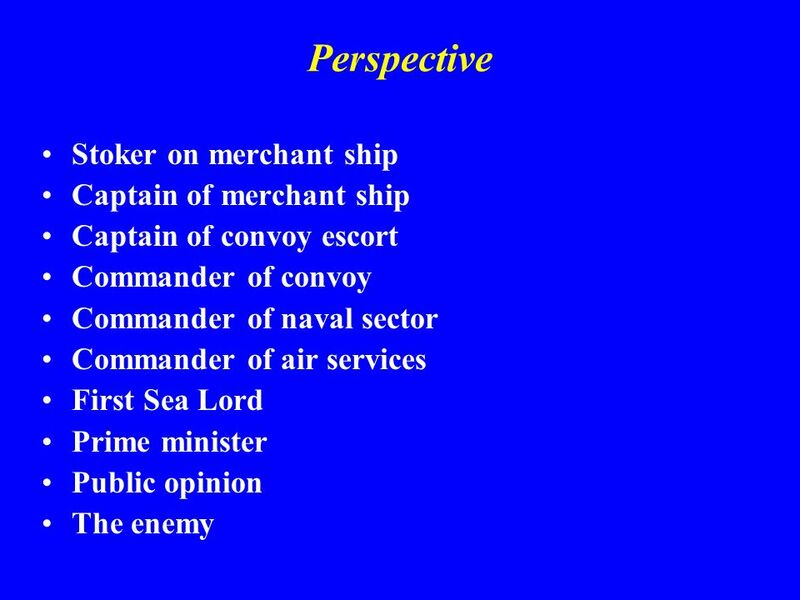 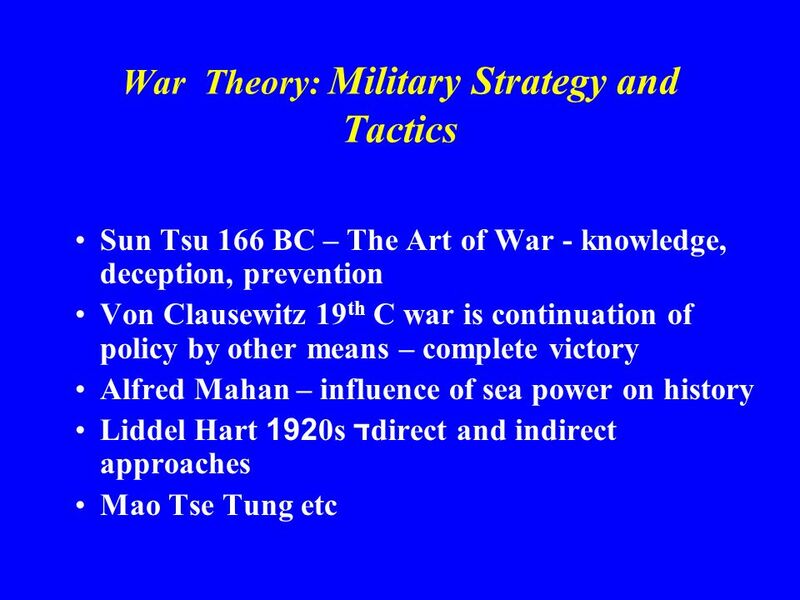 3 Strategy and Tactics Strategy - A plan or method or series of maneuvers or stratagems for obtaining a specific goal or result. 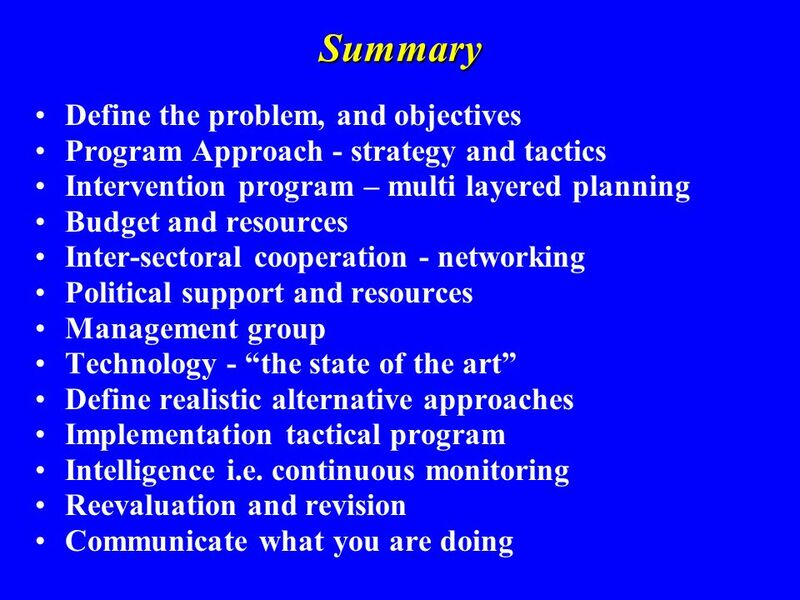 The art and science of planning and directing large scale use of resources with long range planning and development to ensure success in achieving objectives e.g. 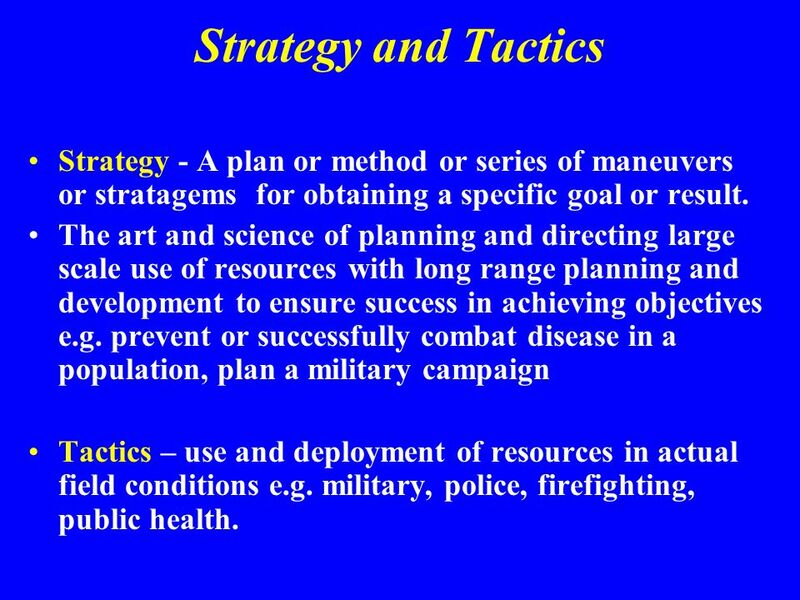 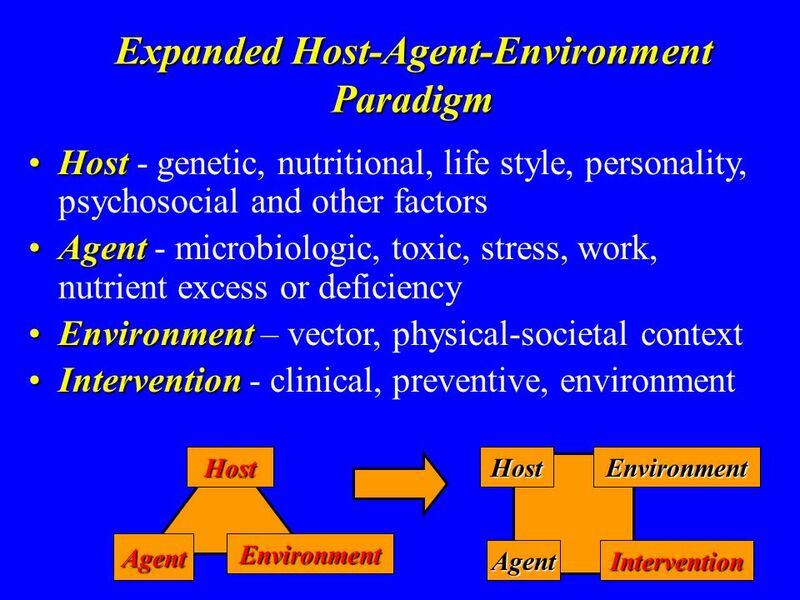 prevent or successfully combat disease in a population, plan a military campaign Tactics – use and deployment of resources in actual field conditions e.g. 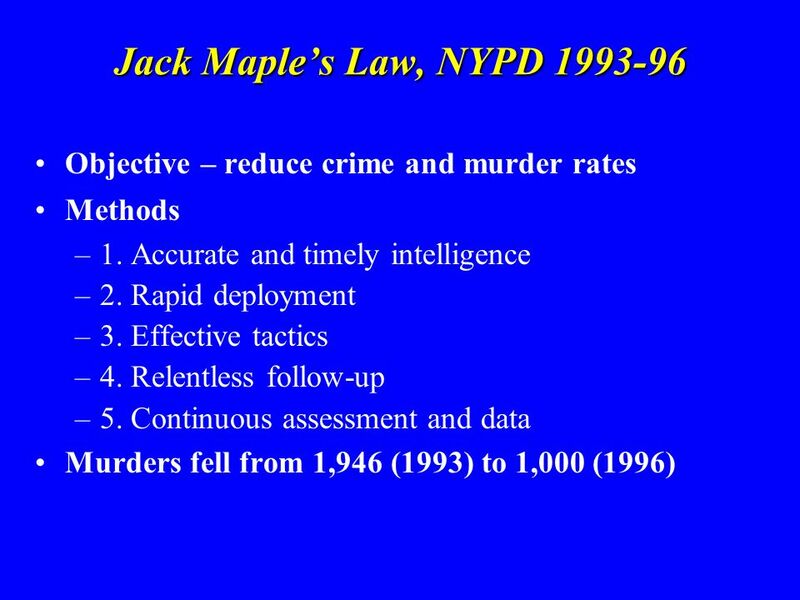 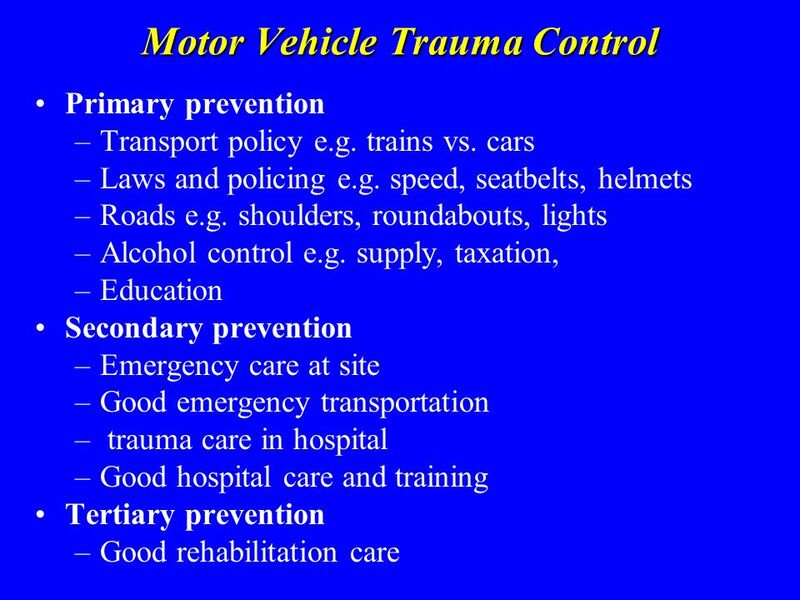 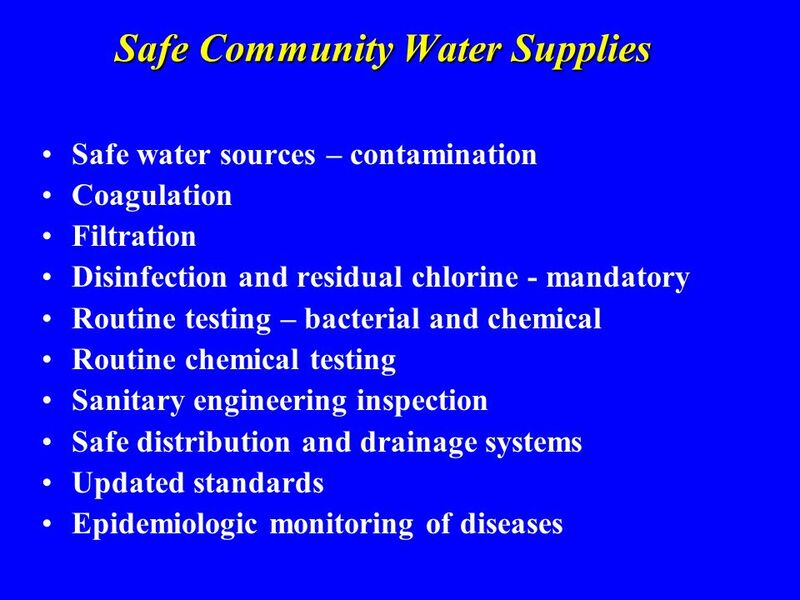 military, police, firefighting, public health. 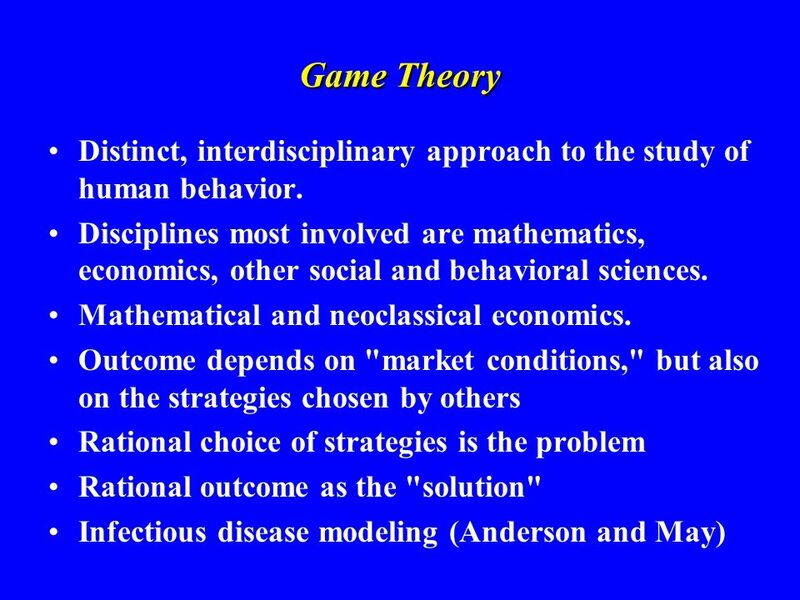 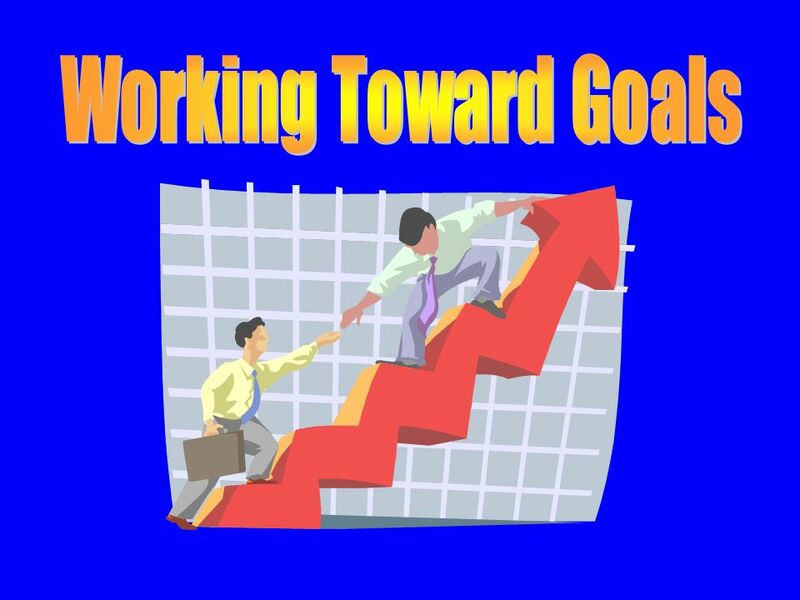 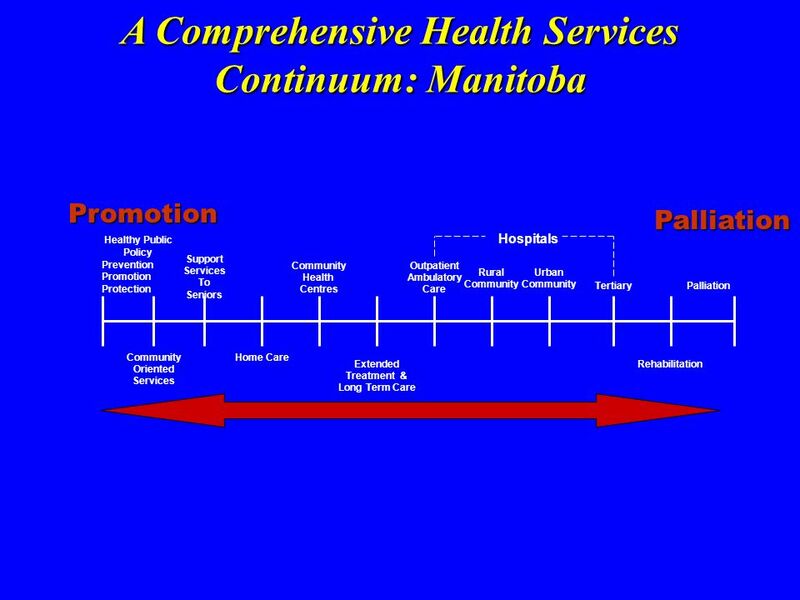 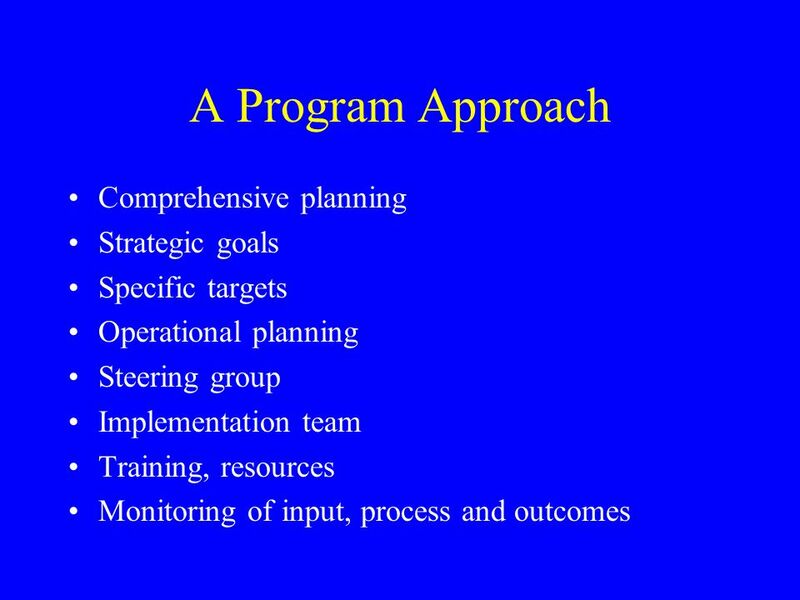 Download ppt "Strategic Planning in Public Health: A Program Approach TH Tulchinsky MD MPH Braun School of Public Health Hebrew University-Hadassah, Jerusalem October." 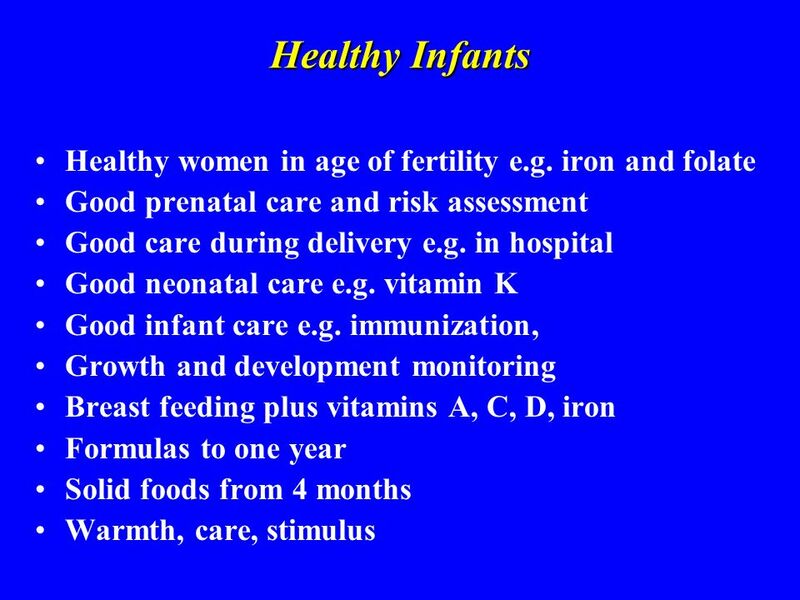 Evaluation of Health of a Population TH Tulchinsky MD MPH Braun School of Public Health Jerusalem, Jan 2006. 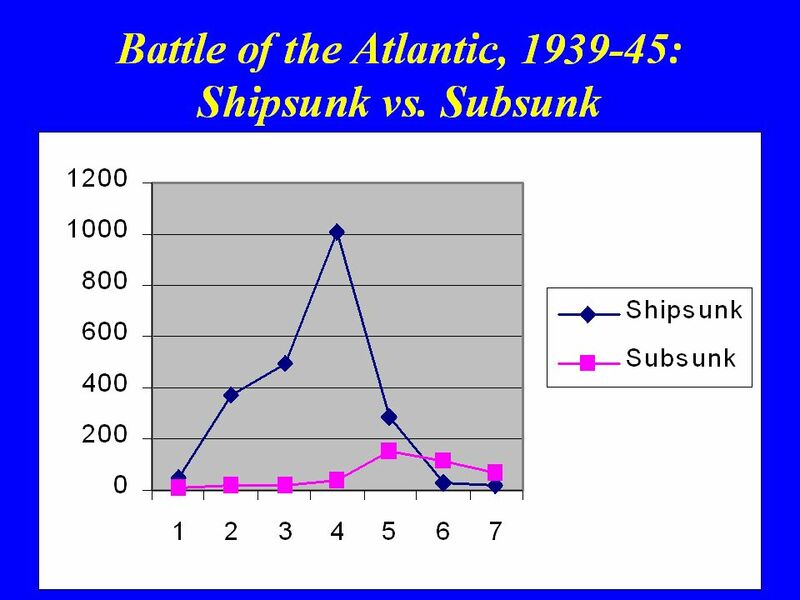 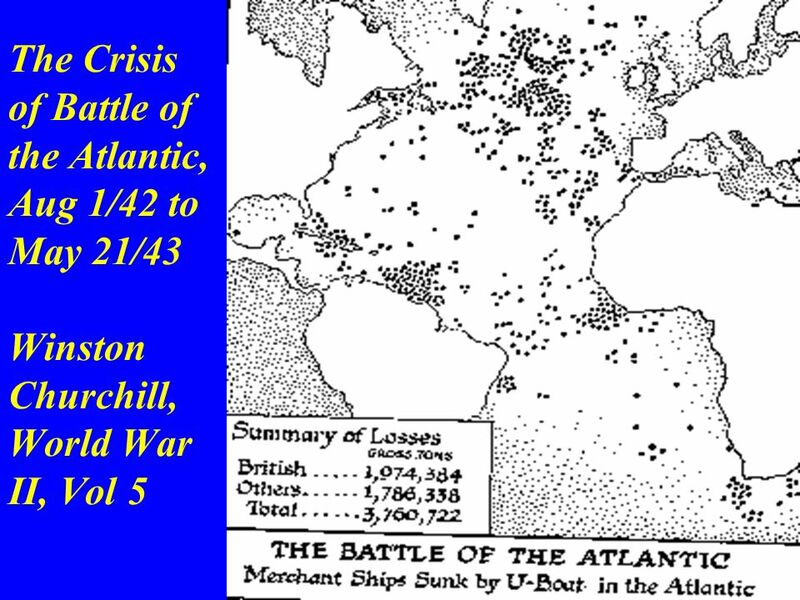 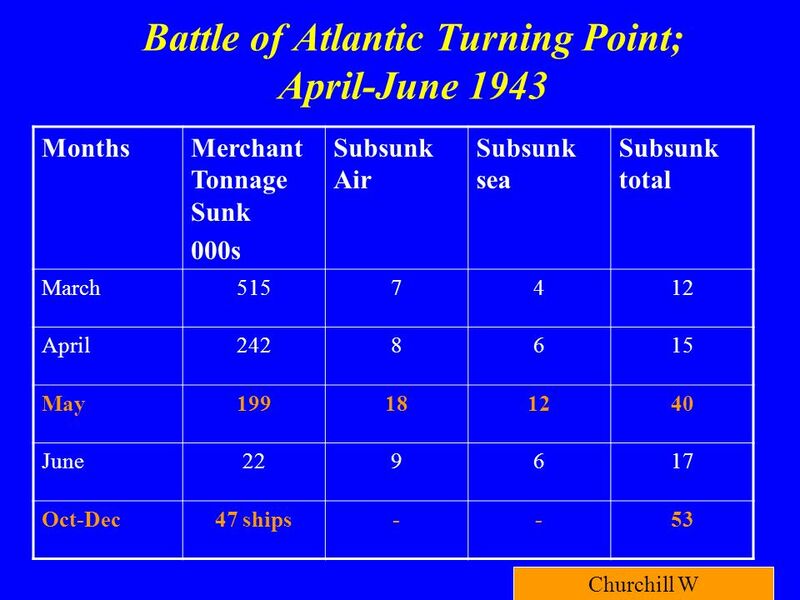 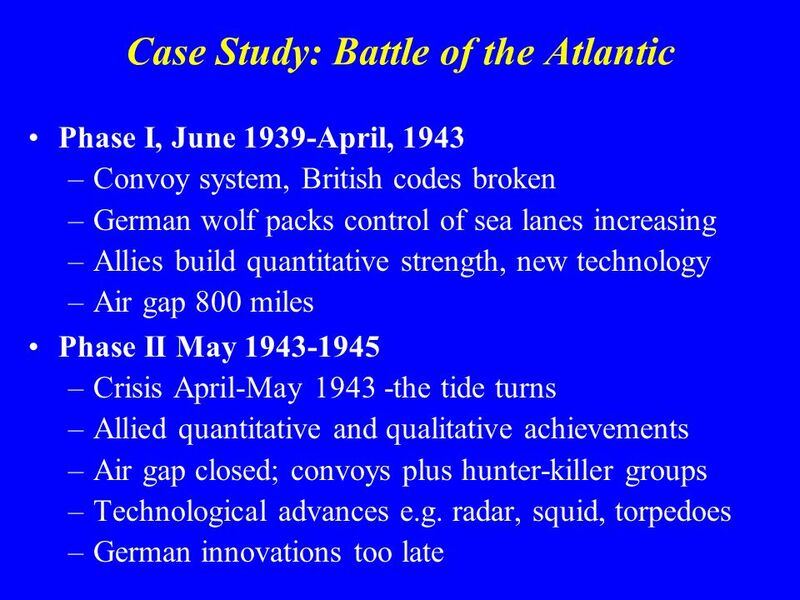 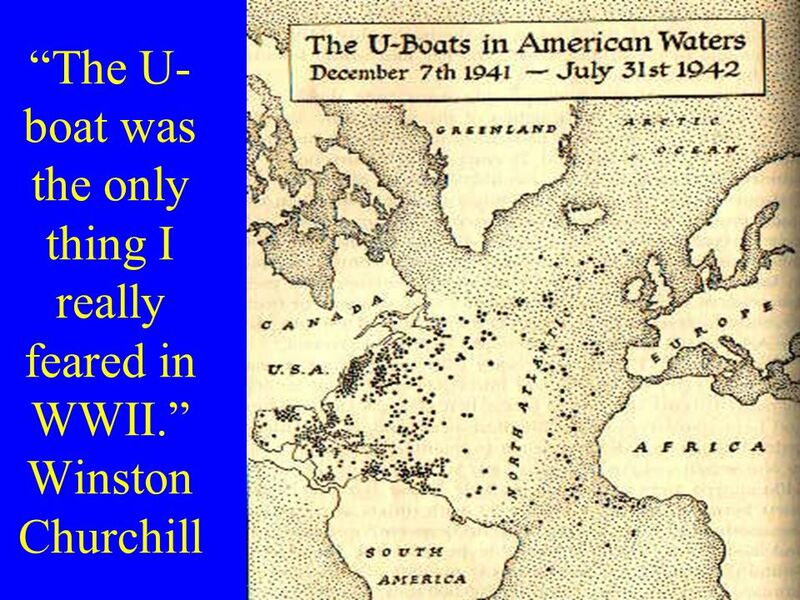 Learning Outcome To know the series of events in the Battle of the Atlantic To know the series of events in the Battle of the Atlantic To be able to explain. 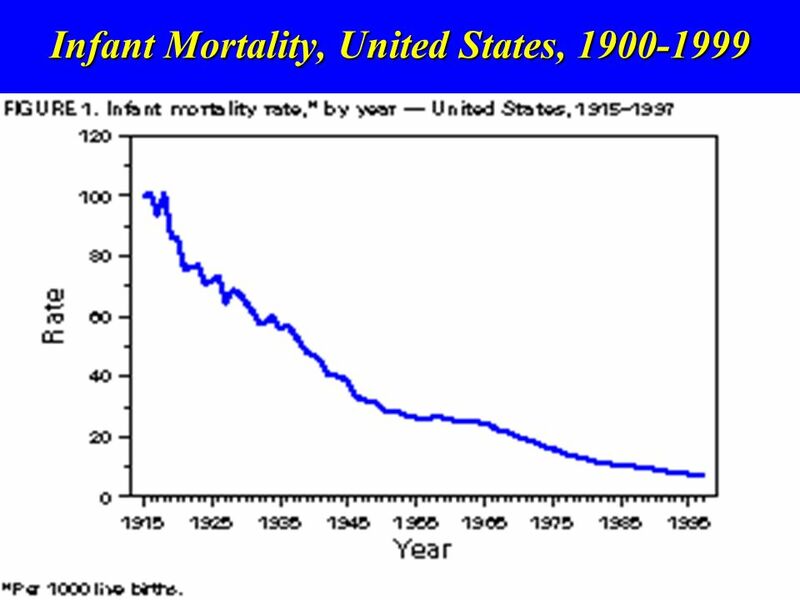 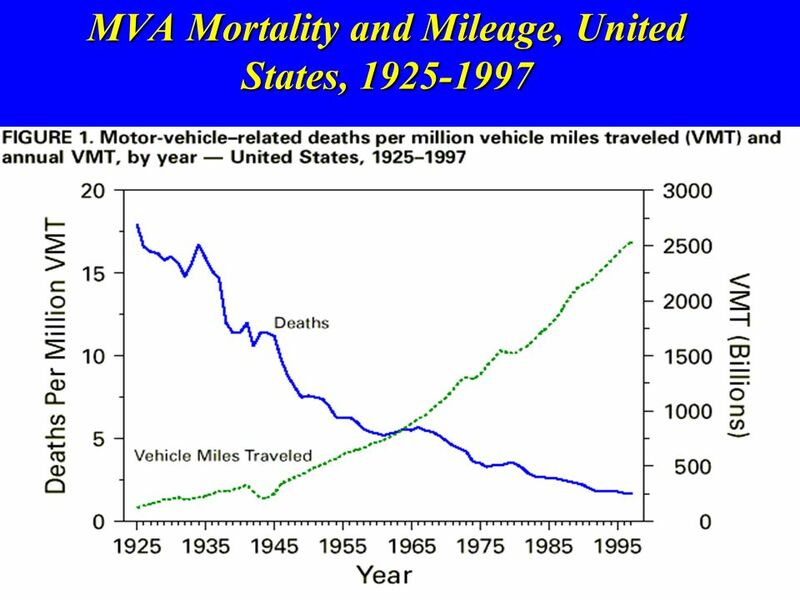 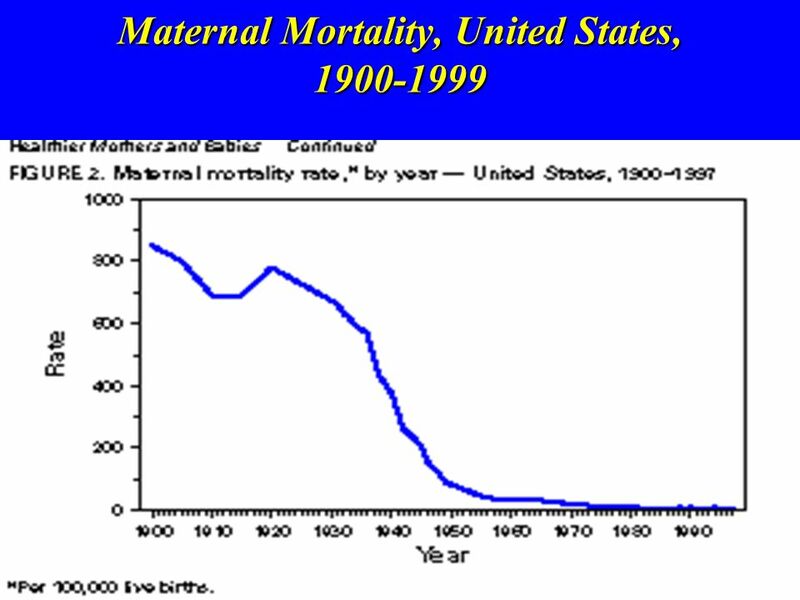 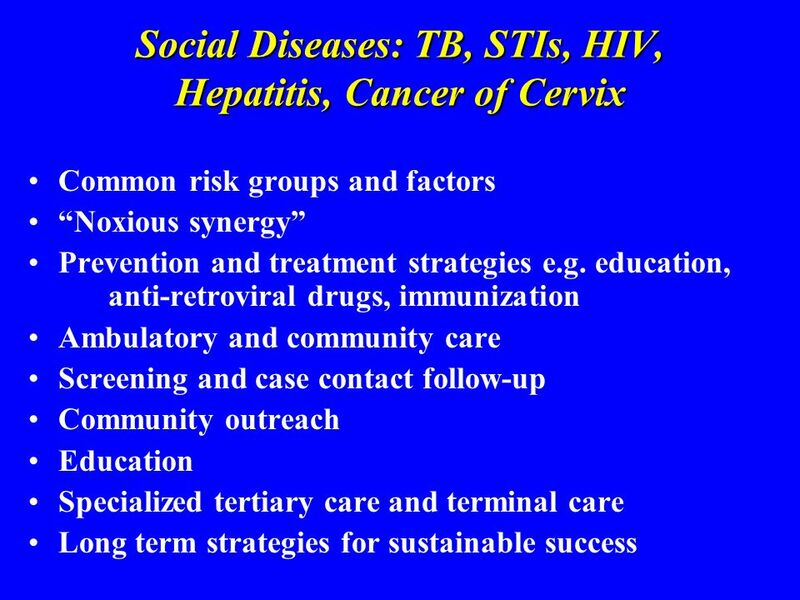 1 Ten Great Achievements of Public Health in US, MMWR 1999 TH Tulchinsky MD MPH Braun School Public Health October 2010. 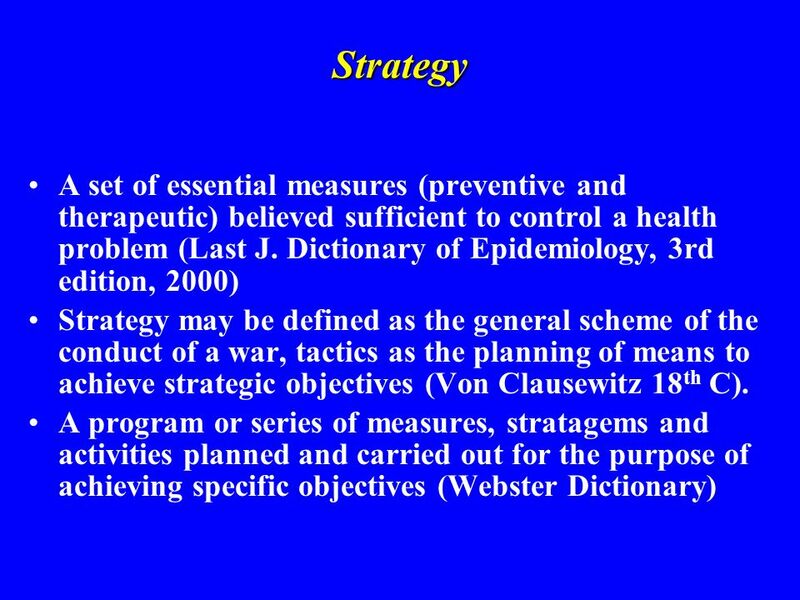 The Big Picture: Strategic Planning in Public Health TH Tulchinsky MD MPH Braun School of Public Health Hebrew University-Hadassah, Jerusalem Skopje, Macedonia. 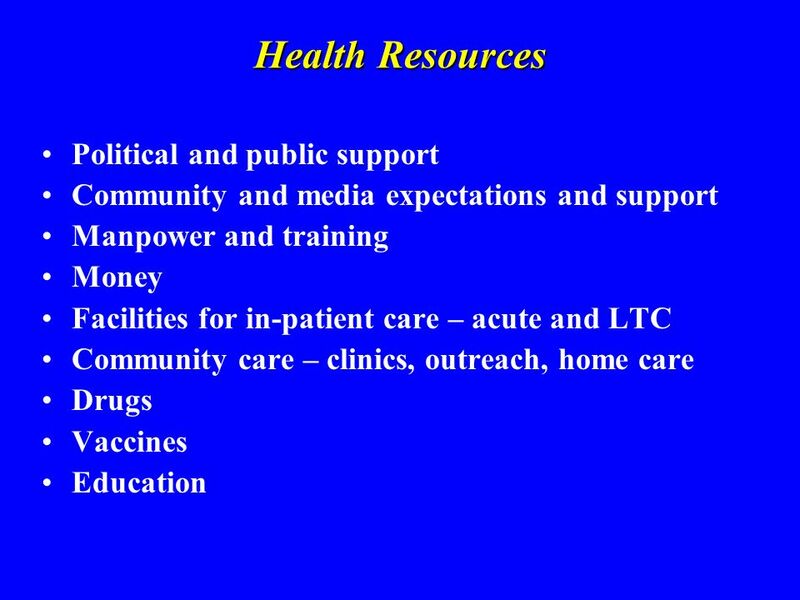 Building Community Orientated Primary Care in Mali Group One. 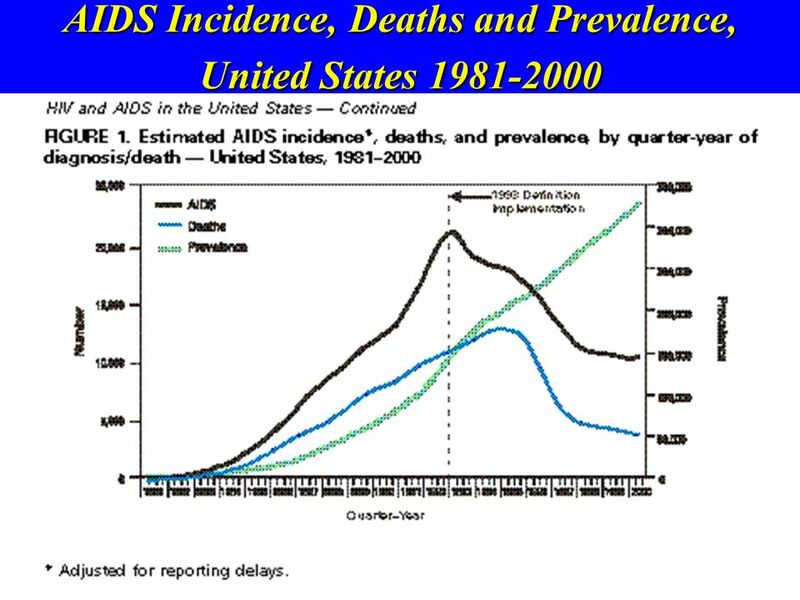 Missouri Association of Local Boards of Health (MALBOH) Presents. 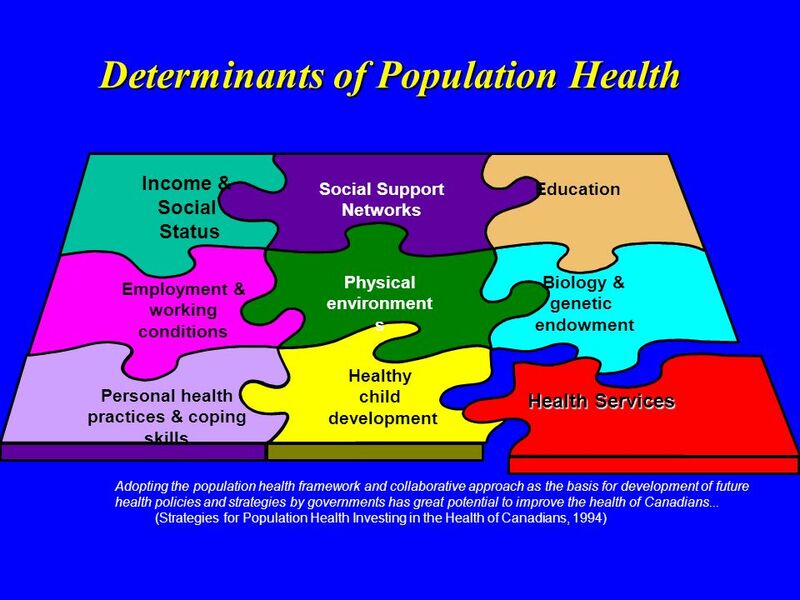 Population Health for Health Professionals. 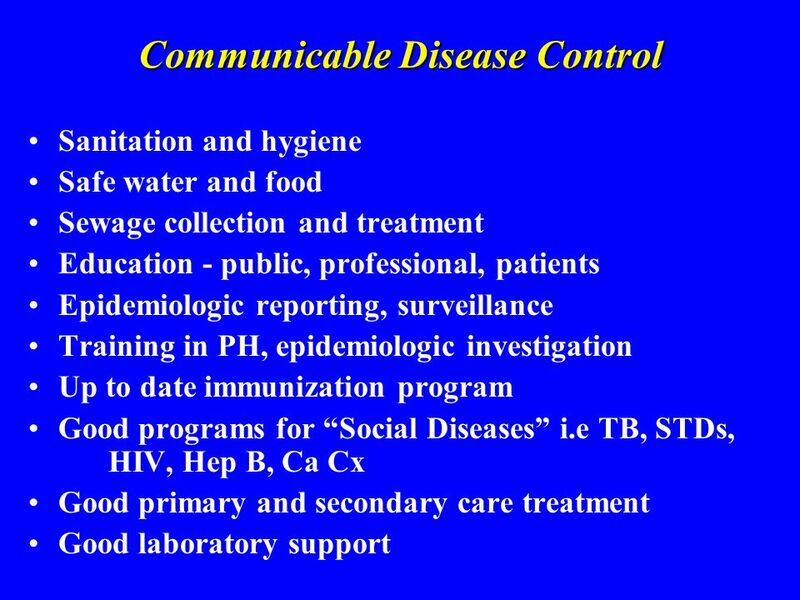 Module 3 Health Promotion and Individual Behavior Change. 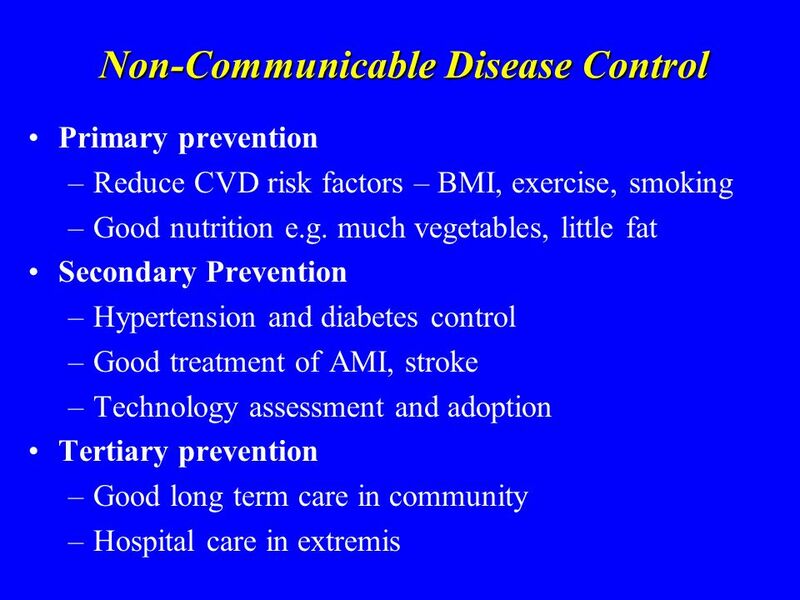 Logic Models for Obesity, Nutrition and Community Health February 2007. 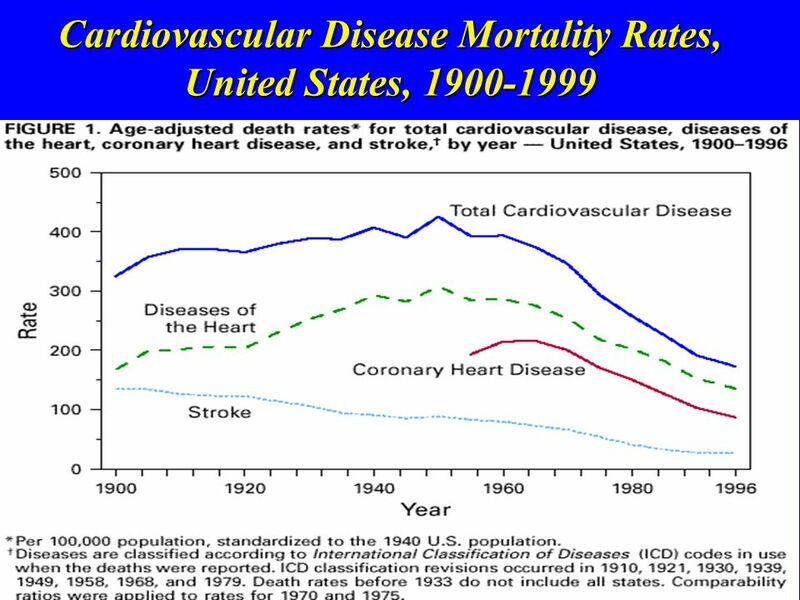 The Role of LHDs in Improving Population Health LaQuandra S. Nesbitt, MD, MPH Director, LMPHW KHDA Retreat October 9, 2013.